New “made in BC” clinical guidelines for ultrasound prioritization are available to physicians. 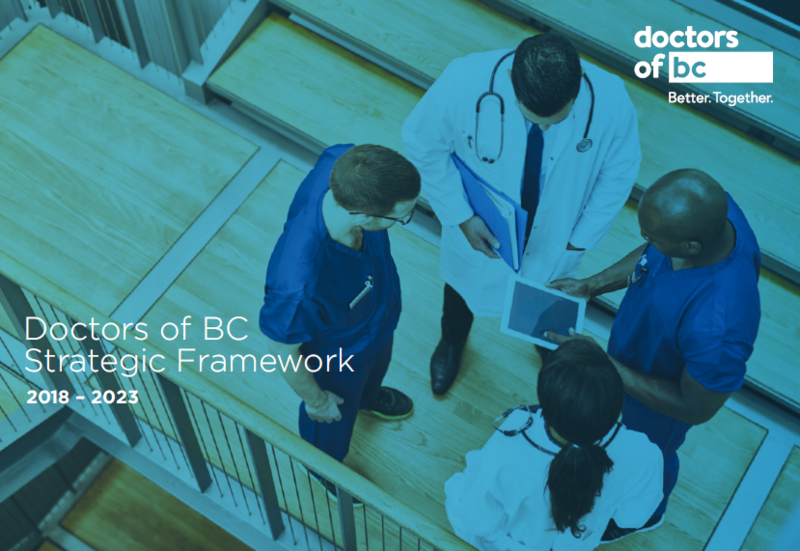 The document was developed by the Guidelines and Protocol Advisory Committee (GPAC) – a partnership of Doctors of BC and the BC government. It provides suggested wait times for common indicators where ultrasound is the recommended first imaging test. For more information, see the one-page overview or access the full document here. A reminder that the GPAC was also a partner in the development of recently released guidelines for opioid-use-disorder, which can be found here.